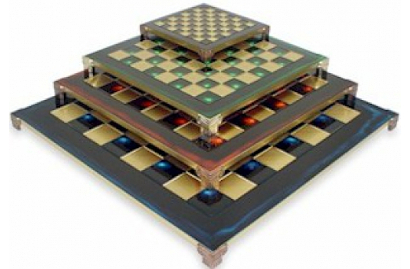 Chess boards come in many different materials, sizes, colors, and designs. Natural wood chess boards are the preferred choice for wood chess pieces and we have many different types of wood to choose from. Roll-up vinyl chess boards are a favorite with schools and club players because they’re affordable, durable, and easy to carry. 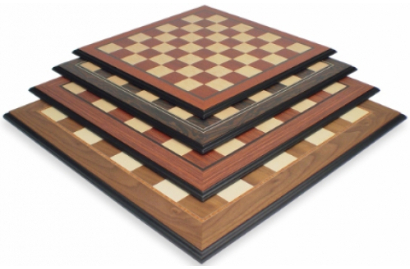 Silicone chess boards are a great alternative to vinyl boards because they roll out perfectly flat and can even be folded without making a crease. 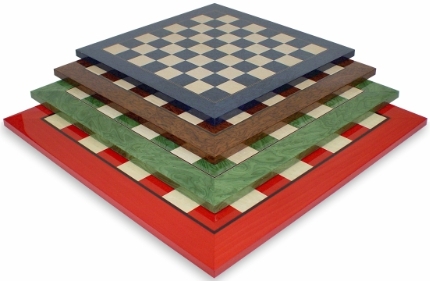 Our colorful wood chess boards come in a variety of colors for painted or stained chess pieces. 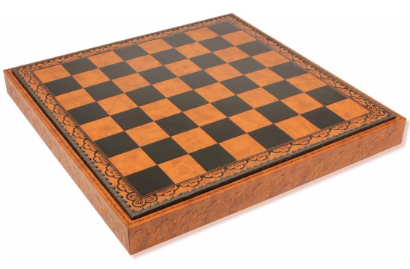 Our Mission Craft solid wood chess boards are made in the USA are nothing less than a fine piece of handcrafted furniture. We also have floppy (mouse pad), metal, and leatherette chess boards. We carry all of the top manufacturers including Rechapados Ferrer, Italfama, and Mission Craft. 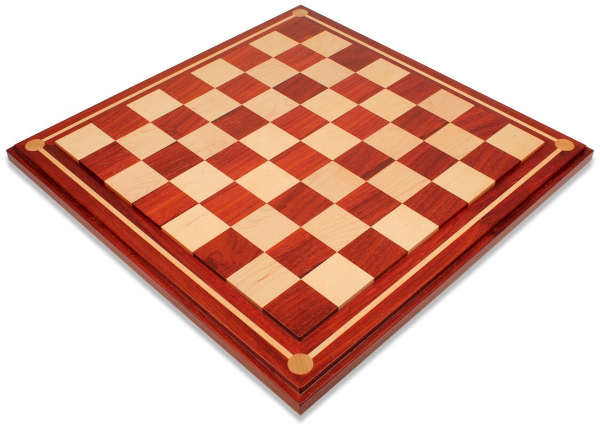 Refer to our Chess Board Guide if you need help determining what size of chess board you need.